Place the water, sugar, cinnamon, vanilla and flour in a stainless steel pan and whisk them together over medium heat. 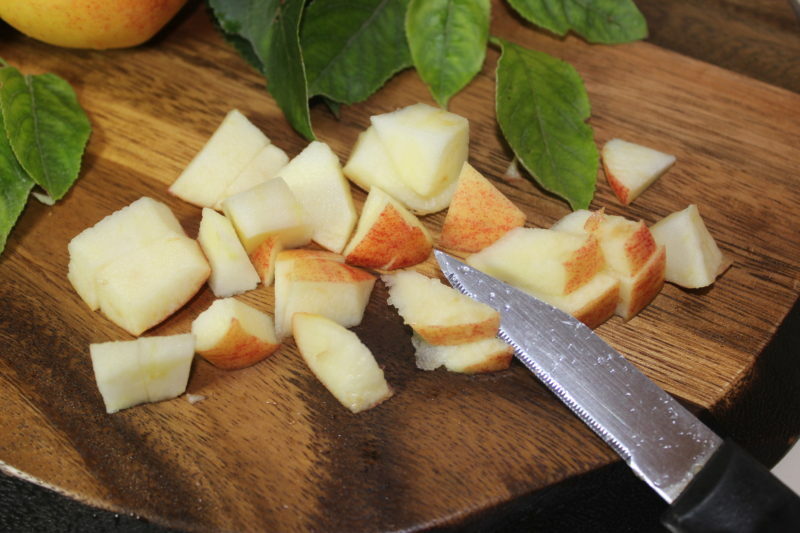 Once the mixture is smooth, add the apples and stir until the liquid begins to boil and thicken. Press the wonton wrapped into a greased mini-muffin pan. For sweeter tarts, sprinkle the wonton wrappers with a cinnamon-sugar mixture. 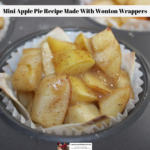 Scoop the apple mixture into the wonton wrappers and bake for 10 minutes. Remove the mini apple tarts from the muffin pan and serve immediately. Add a dollop of whipped cream if you wish.